TV on iBooks? WOW... So How Could You Publish TV Media on iBooks? Publish TV on iBooks, the Easy Way! 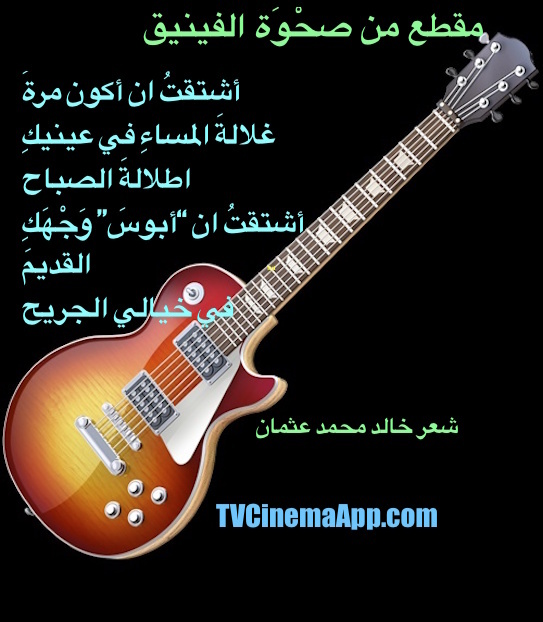 The TV on iBooks you'll read here are simple guidelines that show you in details how to publish any TV media on iBooks. TVCinemaApp.com - TV on iBooks: Rising Phoenix Poetry Picture Book Cover by Shahd Khalid. Poetry by my dad poet & journalist Khalid Mohammed Osman on Apple iTunes. Two pages here on the TVCinemaApp Network sho you exactly how to publish any media, any book, and any artwork on iBooks. If your media is primarily in an Arabic product, then you'll be face to face with some technical challenges. Nevertheless, you'll have a solution here too. I have learned these lesson, I am teaching through those two pages from my own experiences while publishing my dad's books on Apple iTunes using the iBooks Author. And, believe me that is so challenging. TVCinemaApp.com - TV on iBooks: Buy Love in the Internet Time, Arabic Surrealistic Poetic Prose by my dad poet & journalist Khalid Mohammed Osman on iBooks Media Book at Apple iTunes. TVCinemaApp.com - TV on iBooks: Buy Rising of the Phoenix, Arabic Poetry by my dad poet and journalist Khalid Mohammed Osman on iBooks Media Book at Apple iTunes. After seeing the books there, you'll get more confidence and be psychologically prepared to assimilate the guidelines by confidentiality. Just click close the pages to come back here, and don't forget to read the second page, linked here from within the content. Ready to publish any media on iBooks? In fact, you do this through inserting media on your iBooks Author. But, bear in mind that the type of media you insert on your iBooks should be in the format required by iBooks. You will not get this media to display automatically, through the editing process. Well, I am not an expert of such tech. But, through my experiences and observation (as I have good sharp eyes and a mind to recognize how things work) I could tip you about this and open your mind into some ways to use any media, or TV on iBooks. Follow the instructions on the first of its kind page about publishing television media on iBooks to publish your TV media as explained on the third section below. Use the same iBooks publishing instructions to publish any media on iBooks. You could even publish an iBook about your music and write some short paragraphs about it, with some personal experiences and some inspirations included. So, you may become a fan for the interested audience in such musical topic. This is an example to refer to other arts you could do by publishing on iBooks. To publish any media from TV on iBooks, you will need to read in addition to this page the information about iBooks Author. After that don’t open iBooks if you have it on your device. Instead, open the iBooks Author from within your applications and then start publishing television on iBooks following the guidelines below. 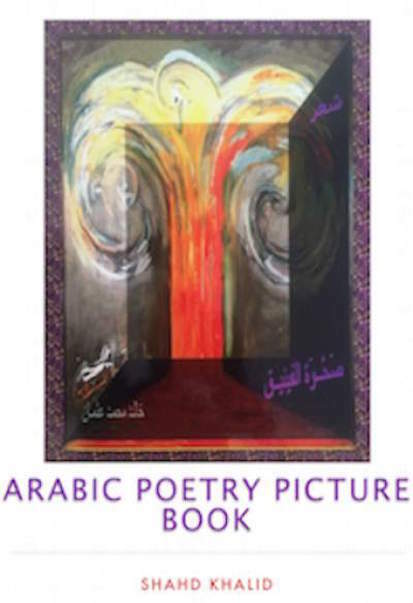 TVCinemaApp.com - TV on iBooks: A Couplet from “In the Presence of the Third Parturition” on The Rising Phoenix Poetry Book by my dad poet & journalist Khalid Mohammed Osman on Apple iTunes. Tips on TV on iBooks and Other Media to Use! You can of course use the same instructions to publish any books of different genres and formats using iBooks Author. It is as easy as taking a break. In fact, publishing television media on iBooks is the best break through which you could enjoy the beautiful environment of iBooks Author and even learn the process in-out. It is also convenient to do more while going through this process to think of it as the starting point to develop the published book with iBooks Author, as an app. This would require a scale of programing (using for example Xcode with Swift integration of Objective-C and Cocoa Frameworks), although you may think that you can use free services to produce apps. There is not any free service as such. It costs money and not just few dollars, but a lot of money, until you become a programmer yourself. If you just entered "how to program - or make - apps?" on searches you will find many services. When you get to these services, click on the costs buttons to see how much you should pay monthly. There may be of course some versions to use for free. But, such free services help the apps' providers and you can't do anything to profit from your app. The first thing to consider here is why should you pay monthly for your app, when you could learn programing and do it yourself application publishing to publish TV on iBooks, or any other media. However, while proceeding, you should pay to learn, as you can't find free books that teach programming in details step by step. The best services, which include free tools to use and paid tools to learn programming are offered by Apple, as you could use iBooks, Garageband, iPhoto, iTunes, the Xcode free and after that you may consider to pay for the lessons offered by Apple developers. How to Publish Media from TV on iBooks? This is a process of dragging and dropping content on iBooks Author, although you could support this process by building its materials on the surface, or the battery of processes provided by iBooks Author. The first thing you will need to do to publish TV on iBooks Author, or just any other book with any media on iBooks Author, so it could be available for great numbers of consumers using Apple devices and other related devices that accept iBooks, is to make a business plan about the TV media, or the subjects of books you want to publish. It is also good idea to plan integrating the subject with a TV media on iBooks. Your TV on iBooks Author should be published with textual content to describe the content of the TV media in few words. The editing tools are inclusive in iBooks on the toolbar at the top, with other insertion methods, as you could do the same jobs while writing and editing your book from within the template you choose to write your book on it. Therefore, you will see many templates with cover design, when you launch iBooks Author. The templates are landscape and portrait designed to fit iOS tablets and iPhone platforms. However, you could use the author to publish on OS X, including Yosemite. You should choose one, which is either landscape and portrait, or portrait only. TVCinemaApp.com - TV on iBooks: A Couplet from “Rising of the Phoenix” on The Rising of the Phoenix Poetry Book by my dad poet & journalist Khalid Mohammed Osman on Apple iTunes. The templates that work as landscape and portrait templates are all in categories, including descriptive words for use as antique, basic, blank, classic, cookbook, contemporary, craft, editorial, modern type and phonebook. The portrait only tablets include biography, blank, charcoal, classic text, gazette, modern basic and phonebook. They are all good. You will not need to choose other templets to upload to iBooks. However, you could upload a formatted text book into it, design, edit and then add pictures, media and some other things that enhance your book. When you first launch iBooks Author, go through the browser toolbar, click on file, edit, insert, format, arrange, view, window, share and help to know more about using iBooks. If you didn’t read any manual concerning the work environment of iBooks, you will not do much to publish TV on iBooks. Most of the tutorials are on this page and its extension. You will see some utilities available in this mode and others are blank. The blank utilities shows when you have a book you work on in iBooks Author. If you have such book in this process, click on file > open recent to open it in the work environment of iBooks Author. You will see other functions just at the bar at the top, and at the table on the left. The utilities appear also when you click on a templet to choose your iBook work environment, which you could use to publish TV on iBooks. 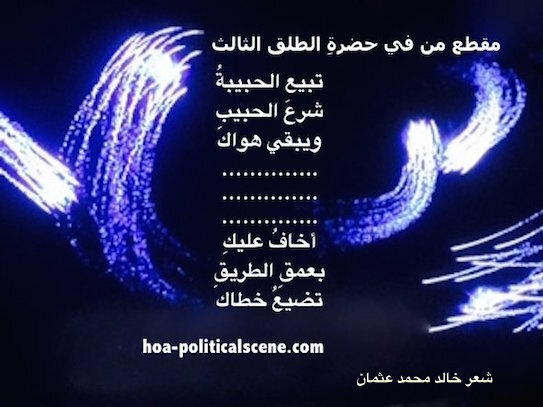 TVCinemaApp.com - TV on iBooks: A Couplet from “Exodus” on Rising of the Phoenix Poetry by my dad poet & journalist Khalid Mohammed Osman on a picture book published on iBooks by Shahd Khalid. The table content on the left helps you work in the specified iBooks environment which include book title, intro media (and this is what you will actually use from the top toolbar), table of contents and glossary. The toolbar includes five set of utilities each include some steps to do during the writing, editing, designing and inserting media and other items. The first button with the plus sign (+) includes the type of pages you should add to your TV media on iBooks book. The book could be about any TV movie, program, series and other media topics you want to publish with active media presentation. You will learn more when you go through the buttons on the top toolbar and while experimenting with publishing TV on iBooks. The best learning curve will always be through practices. So, when you choose the templets you will land at this work environment with the first page as book cover with a title and some strange characters below it. Click on the title to write the title of your TV on iBooks book. Click on the textual box to change the characters into some lines of the introductory you want to publish about this book. Then from here, you could use the buttons at the top to insert pages for chapter introduction, preface, chapter photo, chapter text, preface and many other pages. Every page you insert would appear at the second section below the main table at the left of the work environment, making a second table. You can click on any page there to edit, or add any thing to it. This is very convenient and I really like this environment. 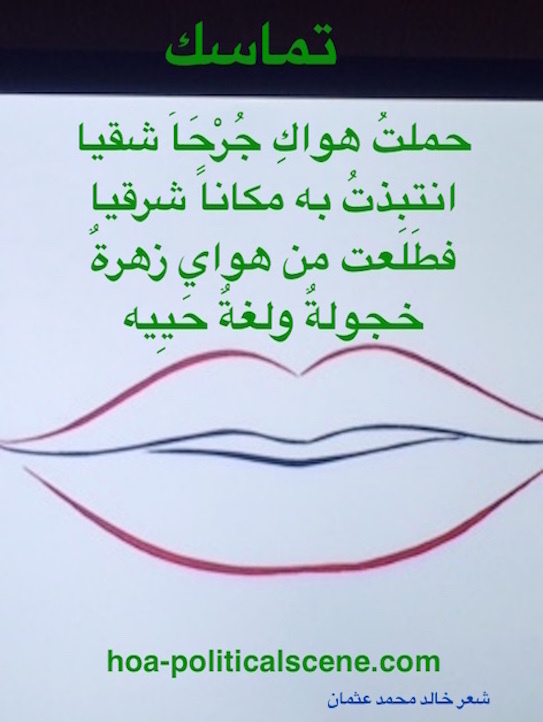 I used it to publish my poetry picture book, the "Rising of the Phoenix", although the main poetry book is in Arabic. You can find it at the iBooks book store. (Right mouse click to download the ebook version, or just click to read it online). Download the iBooks version to your iPad, or iPhone from here. I hope that you will RATE it, before downloading. TVCinemaApp.com - TV on iBooks: A Couplet from “Consistency” on Rising of the Phoenix Poetry by my dad poet Khalid Mohammed Osman on a picture book published on iBooks by Shahd Khalid. To add TV on iBooks, or any other media to your book about TVs, or any other media click on the widget button at the top and then select the media you want to import it from your computer. From this button you can add galleries, HTML, interactive media including satellite maps, keynote, pop-over, scrolling sidebar and 3D. Use the Share > Export at the top toolbar to export your TV on iBooks to your desk top, or any folder on your computer, as iBooks, PDF, or Text. You can use the PDF version to forward to your friends, promote your business, or even sell. Use the File menu to publish your television media on iBooks. When you carry with the process you will be prompted to install the iTunes Producer App, which is the assisting tool to get your TV media on iBooks published. It is better to install this app prior to doing anything from the iTunes resources. You will need to use your Apple ID to do this and carry with the installation process of the iTunes Producer App, through which you may choose to be part of the affiliate program to monetize your website and your TV on iBooks. However, joining the iTunes affiliate programs depends upon many factors among them the amount of your TV on iBooks downloads, or any other product downloads you have. The iBooks Author has many other utilities you will learn easily when you start working with it to publish television media on iBooks. So, the more you work on its environment, the more you understand it in-out, which is something one page can’t cover it. Continue at iBooks Media, when you complete reading the section below, to say thank you for TV on iBooks. The Advantages of Publishing TV on iBooks! The process to publish TV on iBooks, or any other media has many advantages. It enables you to be part of great development environment and be available to million of users of Apple devices. As it starts here with iBooks, you will learn more to use GarageBand to record in audio format and publish to iTunes and Apple podcast, although GarageBand saves audio files as “.band”. But, you can change the audio format to MP3 from the Share button, compress the size of the audio, since it would be large, choose the quality and save it to your desk top. You could then use the same file as media to insert into your TV on iBooks. The other advantages are that you will get into iTunes, Apple podcast, Apple iBooks Author and use those free services to improve your life. Did you find TV on iBooks interesting and useful? Use the following form to write your impression. Use the g+ to favorite television on iBook. Or, use the other small buttons to socialize this page. Or, read the updates of the blog on your services by pressing any of the small buttons on this page. Or, pin the pictures on TV on iBooks, or on one of the pages at Best TV Cinematography, Film Production, I Watch Best TV Photo Gallery, I Watch Best TV Quiz, TV Cinema Gallery and TV Cinema World.